It’s often said that a company’s most important asset is its people. This may be a somewhat cliched sentiment, but it could be an extremely important one for any firm hoping to succeed, particularly smaller enterprises that are reliant on hard work and a positive, ambitious attitude. Recent research has suggested that human resources is an area where many employers could be more efficient. A survey of small and medium-sized enterprises by software provider breatheHR found that chief executives are losing a fifth of their working week on average as a result of HR activity. Simple admin tasks, such as signing off expenses and logging sickness absences, are costing business leaders a lot of time, according to the study. The findings suggested that the amount of time CEOs spend on HR is the equivalent of £18,700, or 21 per cent of the average salary of a chief executive. 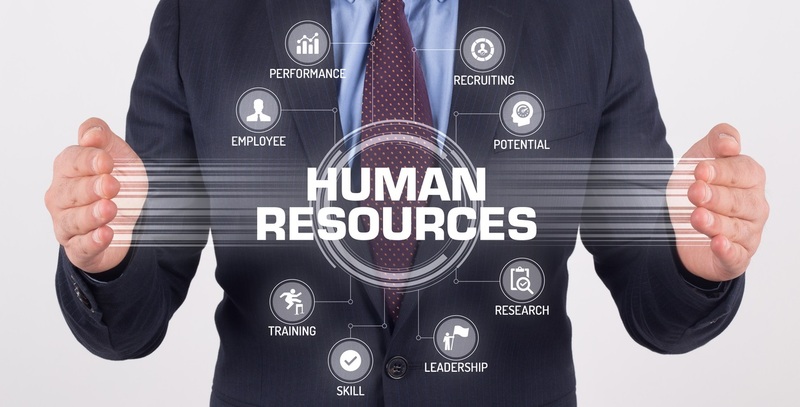 Jonathan Richards, CEO of breatheHR, said there is a danger of HR being seen as a “box-ticking exercise”, undermining the positive impact a strong people management strategy can have. Do businesses need more HR support? In a recent report, the Chartered Institute of Personnel and Development (CIPD) called on the government to invest £13 million a year in the delivery of HR support to small businesses. The call followed research suggesting that effective HR management could play a key role in solving the UK’s “productivity puzzle”. Supported by the JPMorgan Chase Foundation, CIPD developed the People Skills initiative, which provided up to two days’ worth of free HR support to small firms. The help included face-to-face advice, a telephone helpline and group training events, as well as fairly basic services, such as establishing workers’ employment conditions and job descriptions. Findings from the project suggested these provisions can offer the foundation for improving workplace productivity. More than 400 small firms employing between five and 50 people took part in the programme. It was seen as so successful in Glasgow that the city council continued to provide funding after the research grant ran out. Ben Willmott, head of public policy at CIPD, said People Skills showed the benefits that can be gained from targeted investment to improve how smaller businesses manage their workforce. He added: “If policymakers are serious about addressing the UK’s long-standing productivity deficit – particularly among the nearly 1.3 million small businesses that employ between 1 and 50 people – then they have to start seriously thinking about how to improve management quality, which the Bank of England’s chief economist Andy Haldane has identified as a key area for focus. For the time being, companies of all sizes can begin taking positive steps towards efficient HR and people management by prioritising principles such as fairness and open, positive communication with staff.